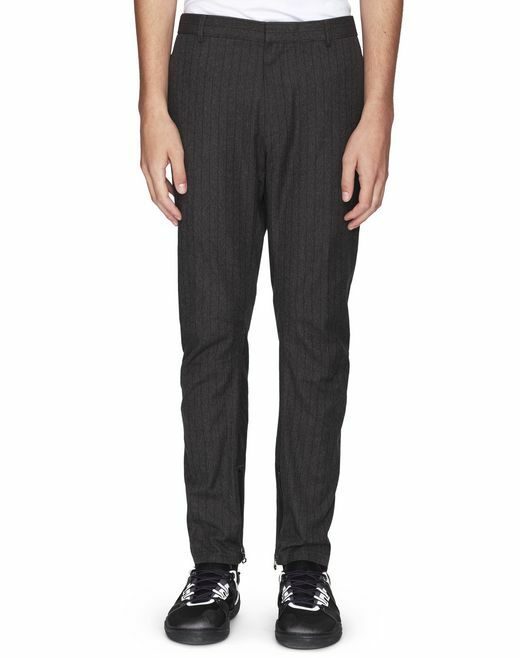 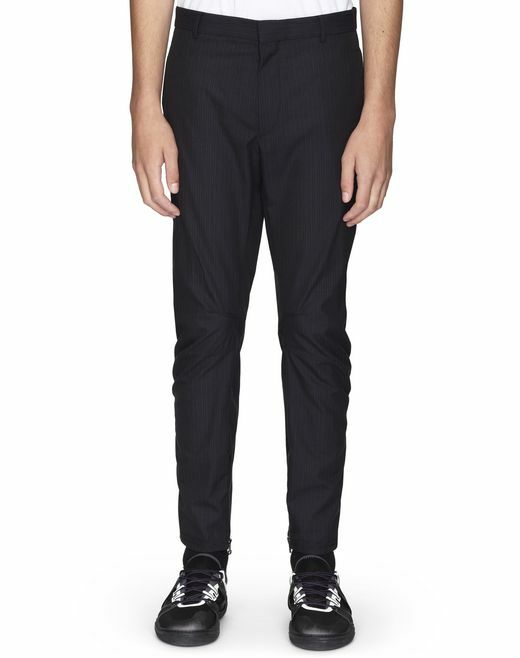 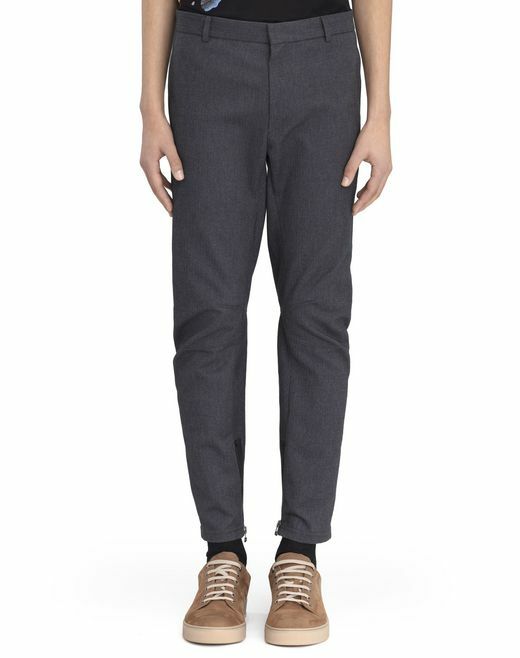 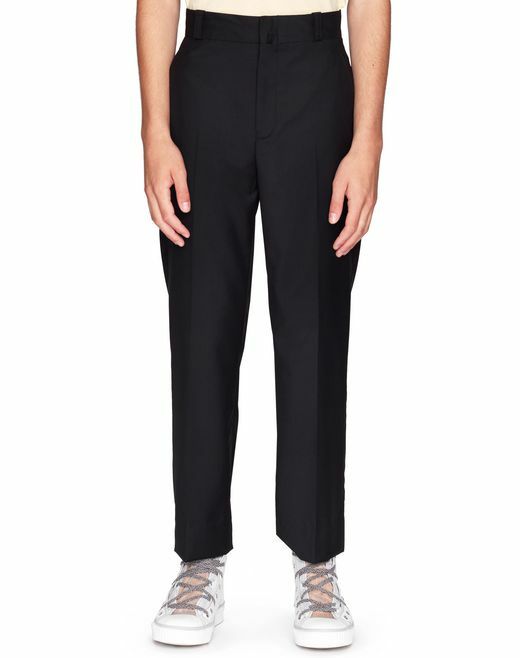 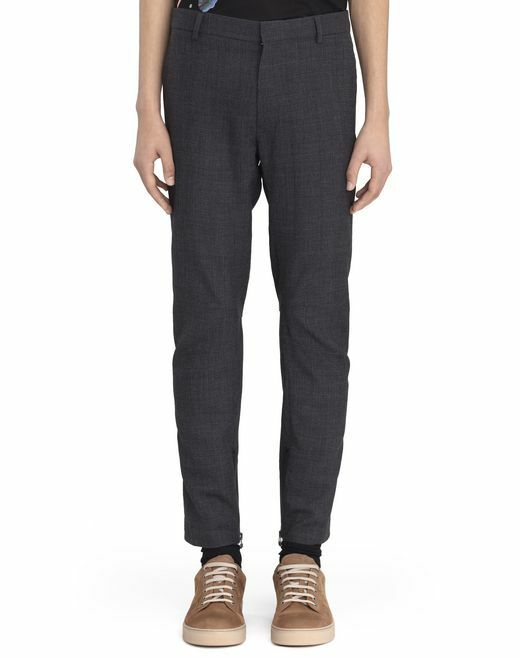 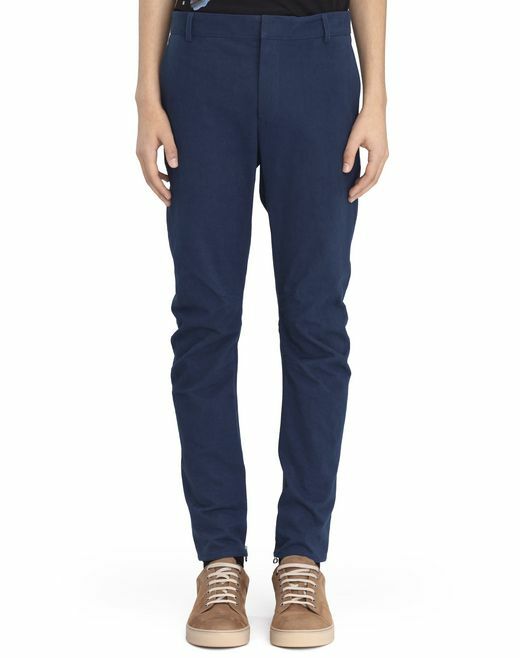 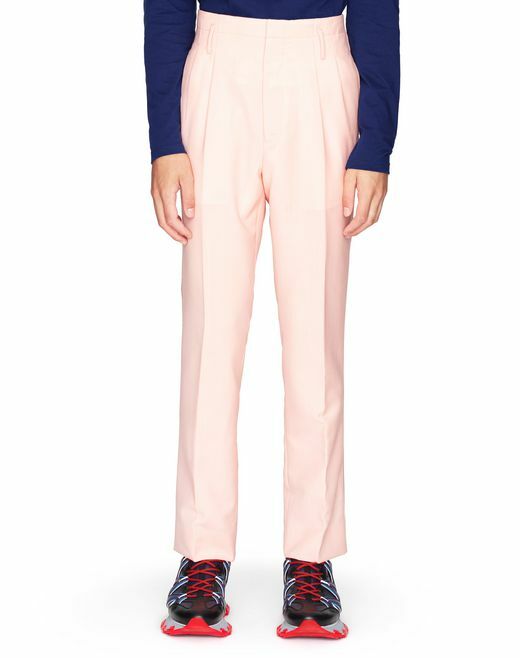 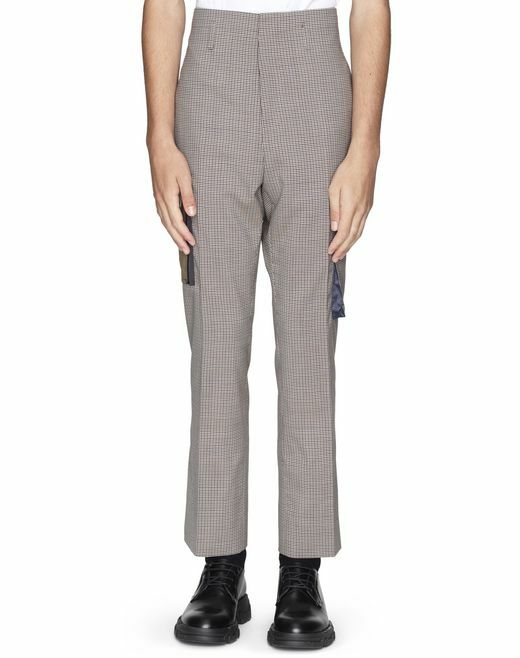 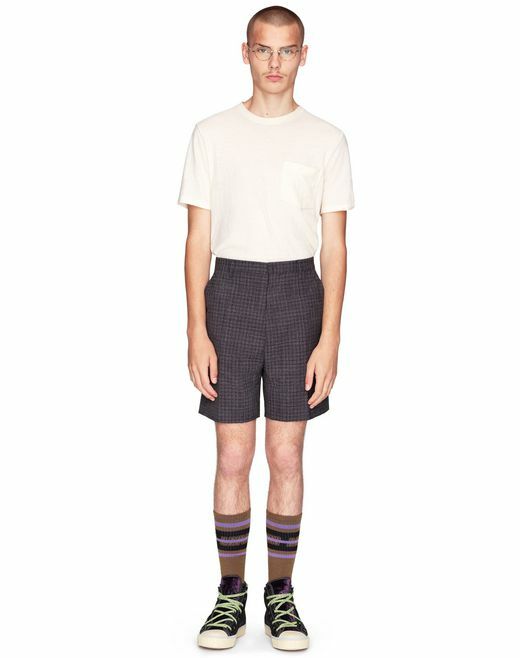 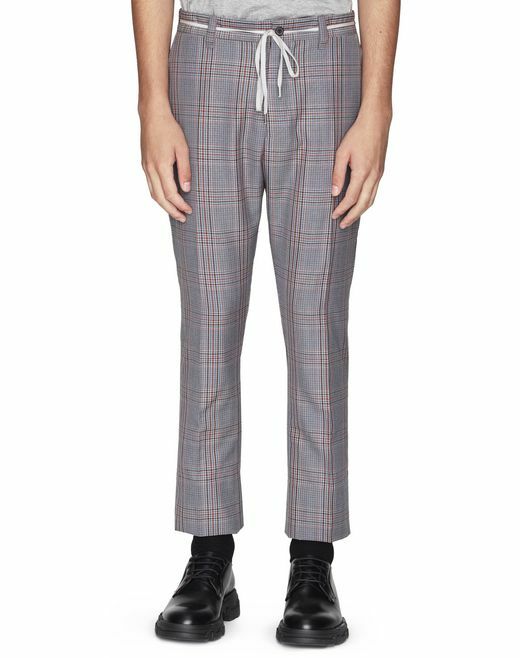 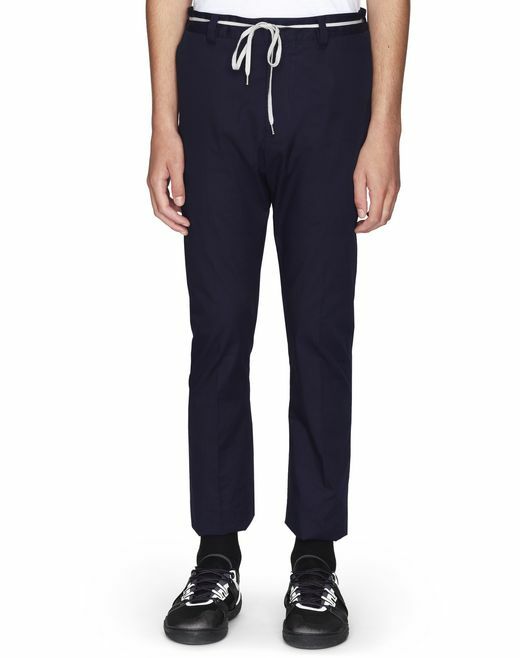 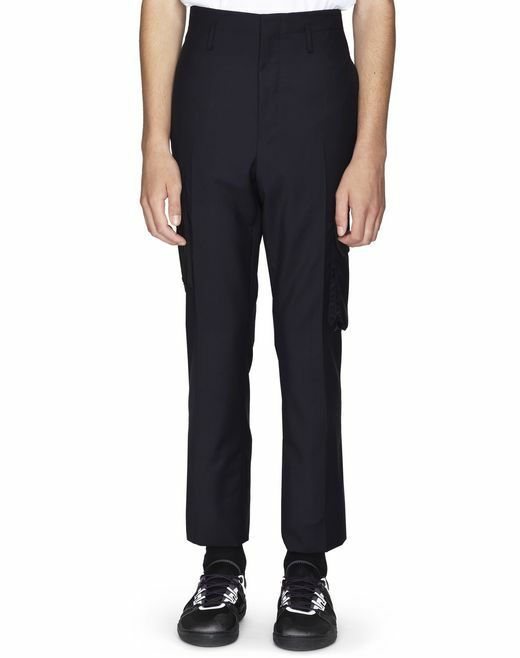 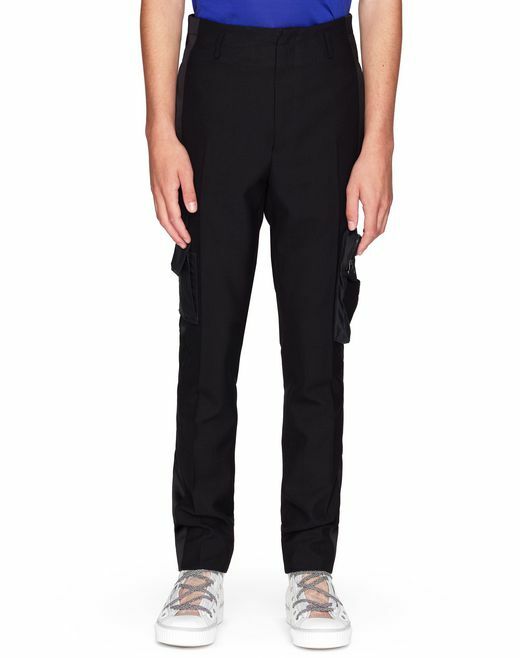 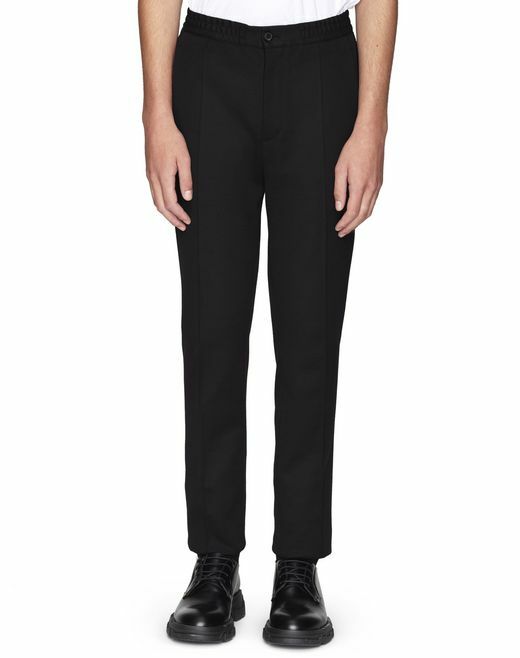 Lanvin’s trousers and shorts for men ensure a trendy, contemporary look. 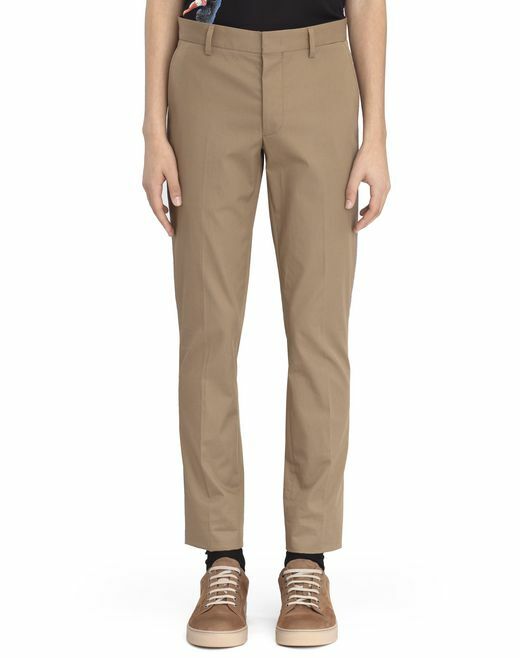 Slim fits, large patch pockets, satin insets and luxurious finishes leave their mark on the Summer 2019 Collection trousers. 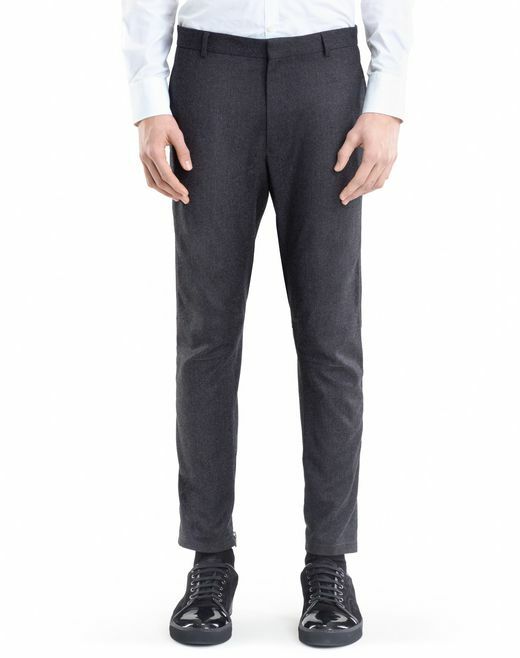 Designed in virgin wool and lightweight tweed, these male wardrobe must-haves promise elegant and casual allure.